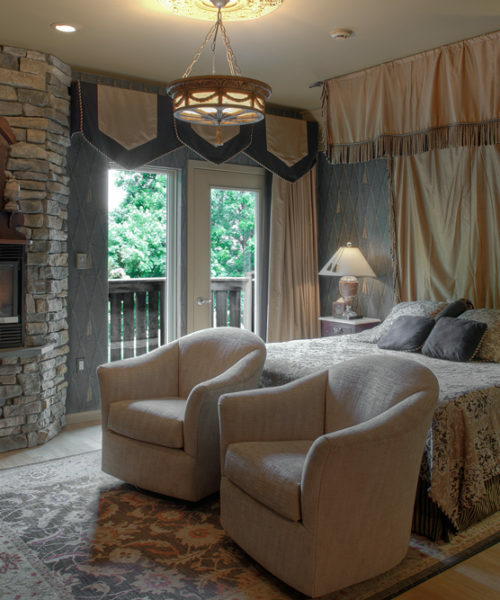 Twin Pine Manor has been meticulously crafted to ensure that your visit is restful and relaxing. We often hear from our guests that they arrive tired & stressed and leave refreshed. Great thought and care have gone into each detail to cultivate an environment that produces memorable experiences. We provide outdoor as well as indoor spaces for couples and individuals to unwind and have fun. 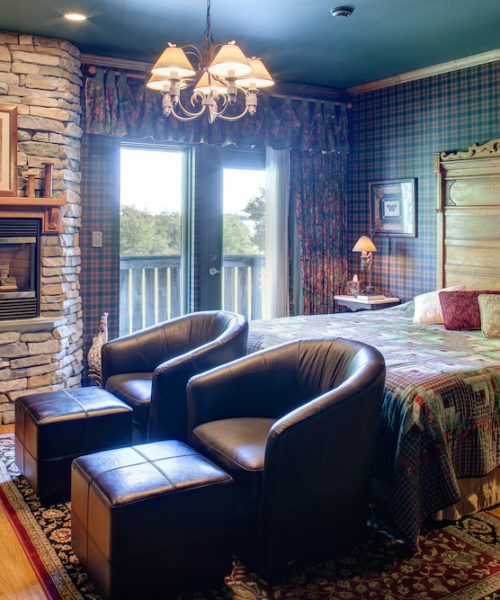 An expression we use here is “Lodging for Health, Hospitality, & Happiness.” This is achieved through upscale accommodations combined with first-class hospitality and a beautiful setting. Another awesome stay at Twin Pine Manor! We love it there and invited another couple to join us this time…it was their first time. They loved it! 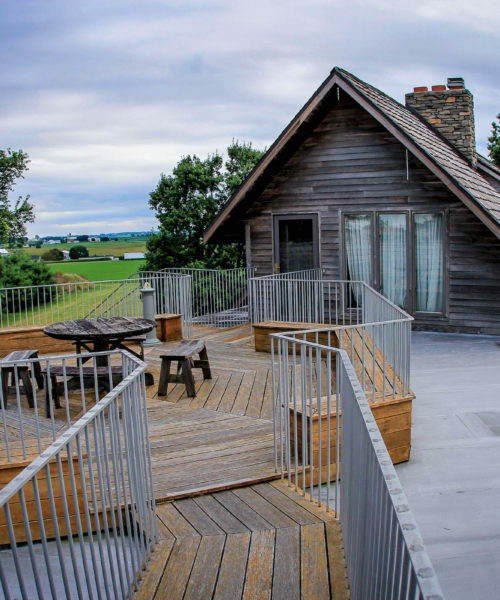 They had never done a B&B before and were blown away! 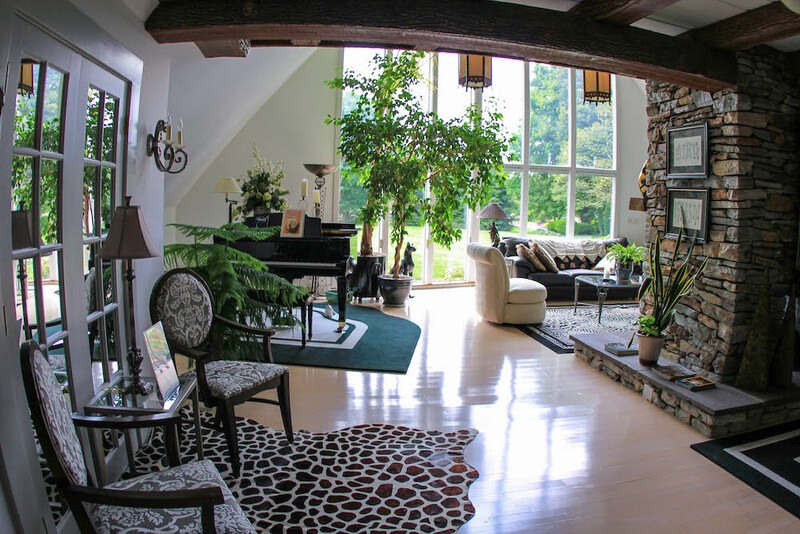 The home is spectacular, the staff could not be any friendlier or more professional. 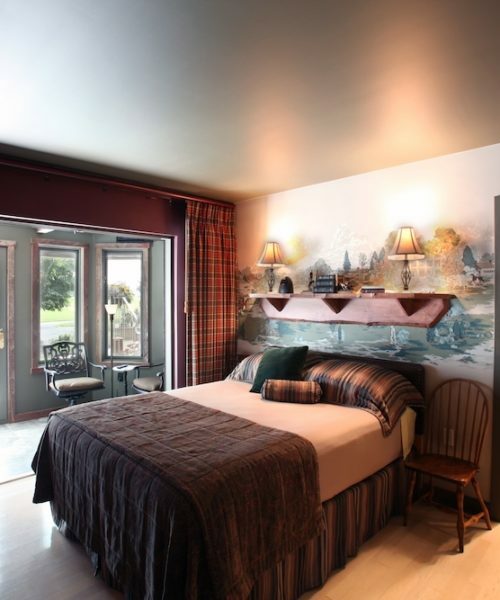 The rooms are beautiful and the breakfast….outstanding! If there were a 10-star rating, I would give that! Norm, the owner, always make time to stop by breakfast to chat with his guests. He is a soft-spoken, humble, generous man who truly loves to please his guests. Thank you! We are planning to come back soon! My husband and I just spent 2 nights over Presidents weekend. We were looking for something in the general Lancaster area that had jacuzzis in each room; the website showed nice grounds and rooms so we took a chance. The property is next to a large car dealership on the main road but had a welcoming entrance. From the minute you come down the winding entrance and get a view of the grounds and the actual inn, you feel like your visiting a wealthy family! 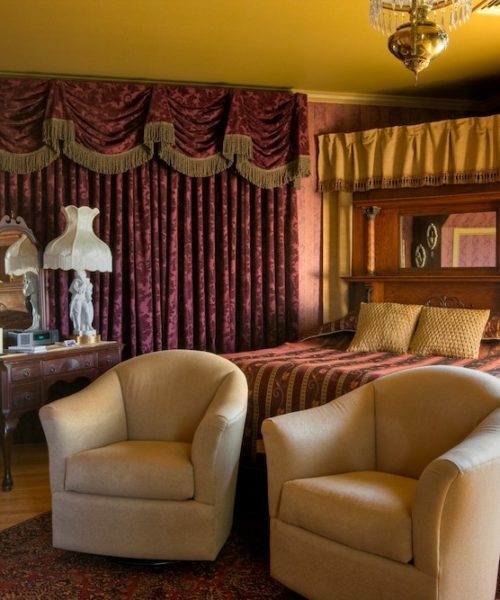 The website did not do it justice; the rooms were beautiful, lovely living rooms with fireplaces, a grand piano, a playroom with a pool table, flat screen tv, card tables. 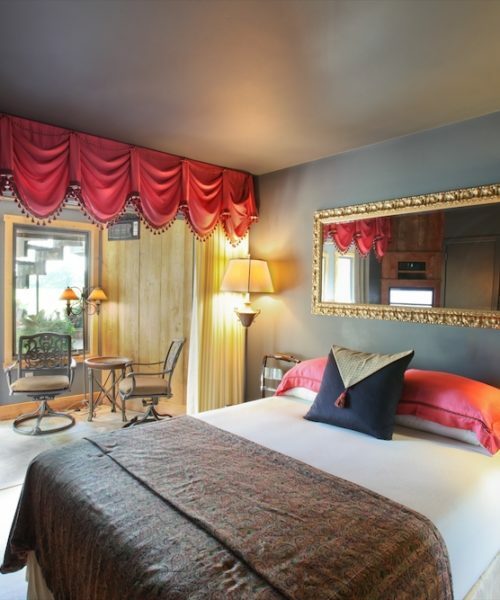 Our room was great; fireplace, flat screen tv, king bed and a luxury bathroom with double vanity, shower, and jacuzzi! Norm, the innkeeper was a charming gentleman and Brenda prepared a great breakfast and made sure there were cookies on the counter with a selection of coffees and teas. From the minute we entered to the time we left, we were made to feel so welcome and look forward to coming back to enjoy your hospitality. 5Plus Ratings!! Excellent! Breathtaking Venue! Gorgeous decor and extras. Bathroom amenities: pretty vanity / comfortable sized Jacuzzi Tub with a separate enclosed shower. Sooo enjoyable and good for muscles after shopping in the nearby areas, quaint towns of Ephrata, Lititz, Strasburg and more. 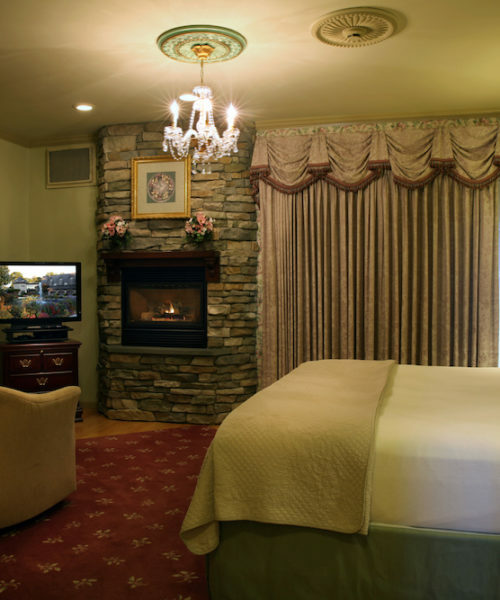 Along with the spa bath, the fireplace situated in your room takes you to a different place of relaxation and ambiance all of its own. We stayed in the Windsor Suite. Cleanliness is so commendable all around throughout. Our host and all affiliates definitely conveyed a warm welcome. The breakfast and all the trimmings were enjoyable and satisfied our tastebuds for sure!! Thank you! We will return and without hesitation recommend to all!!! Take time to walk the grounds as well, fountains and gazebo add the perfect touch to this gem on Main Street of Ephrata. Guests staying over a weekend are treated to a lavish 5-course buffet, including 3 main dishes, pastries, fruit, juice, coffee, & tea. We use fresh, local ingredients to provide our guests with an authentic taste of Lancaster County with a gourmet touch. Weekday guests still receive a full 3-course breakfast that includes 1 main course with pastries, fruit, juice, coffee, & tea. 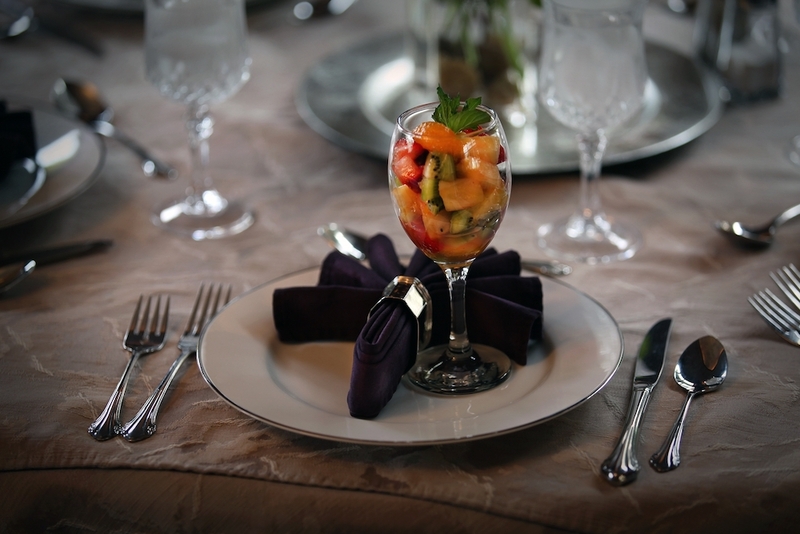 Our breakfasts are served in an elegantly appointed dining room with beautiful china, silver, and glassware. 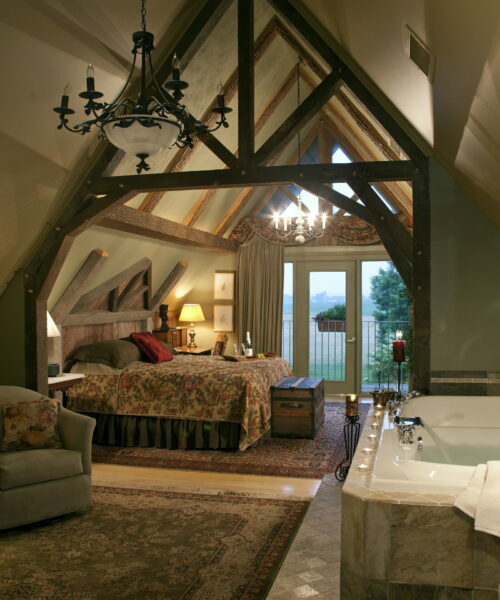 Twin Pine Manor is a spacious mansion with nine luxurious guest rooms, all with Jacuzzi tubs and fireplaces. 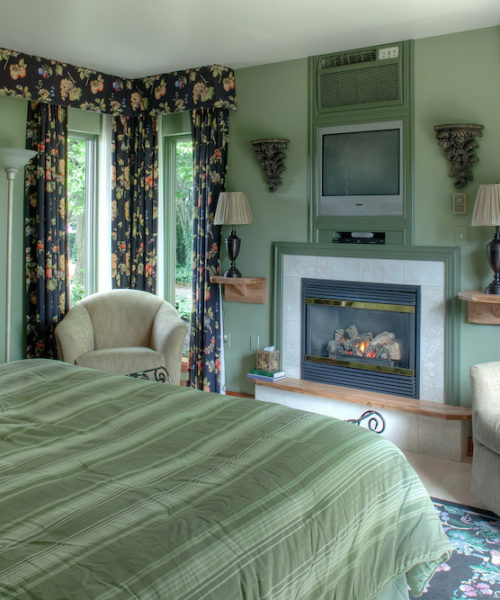 Located in the heart of Lancaster, Pennsylvania Dutch Amish Country, we offer a romantic countryside retreat-setting for bed and breakfast guests. 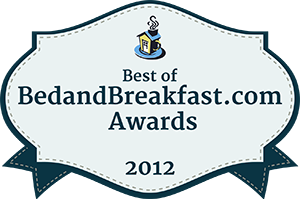 We’ve been chosen as one of the top 10 B and B’s in the U.S. for 2012!